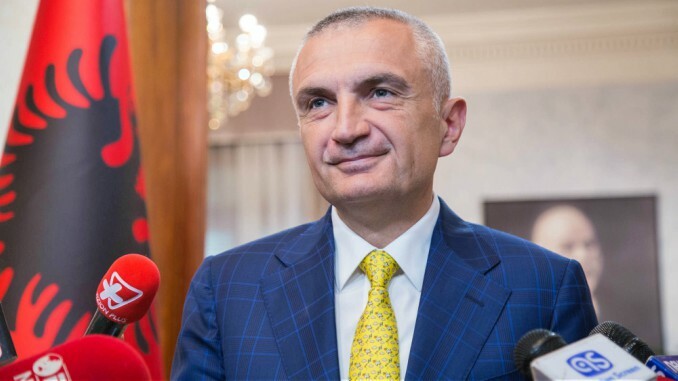 Tirana, Feb 28 (Tirana Echo) – Albanian President Ilir Meta has refused for a second time in a week to grant authorization to Foreign Minister Ditmir Bushati to enter official negotiating talks with Greece over a disputed sea water border deal between the two southern Balkan neighbors. Mr. Meta’s refusal came after the European and Foreign Affairs Ministry sent a large file of information to the Presidency over the negotiating team and other technical modalities, as previously requested. However, in a 9 page letter today to Foreign Minister Bushati, President Meta has requested further information before he can consider his final decision to grant authorization. The decision was made public by the President himself last night during a televised interview at News24 where he confirmed that in his obligation to the constitution, he had requested additional information. “We have requested additional information and we have to be transparent. We have already made it clear what the President requires. The Ministry of European and Foreign Affairs has reflected in providing some elements which we deem necessary to be complemented by further information”, said Meta last night. 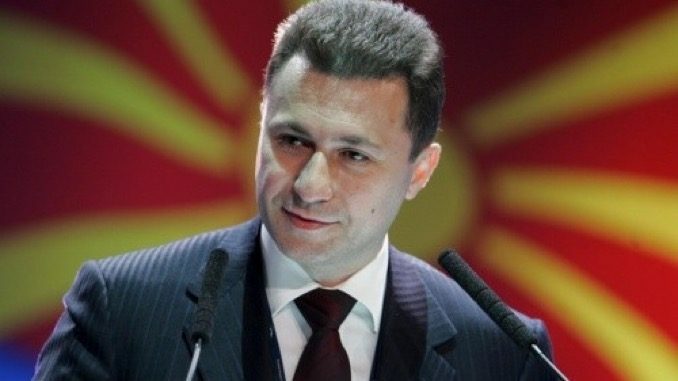 The President has decided to act after FM Bushati’s letter last week prompted widespread political debate over the integrity of some of the people on the negotiating team. 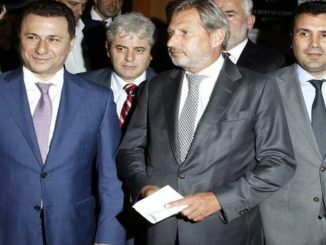 Albania and Greece agreed in 2009 to sign an agreement over their water delimitation which was later brought down by Albania’s constitutional court. 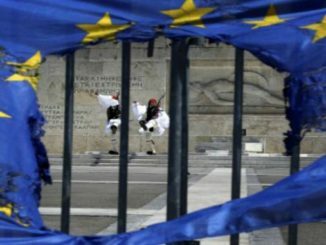 Since then, Greece has been pushing for a new deal to be ratified, alongside several other open issues between the two countries. 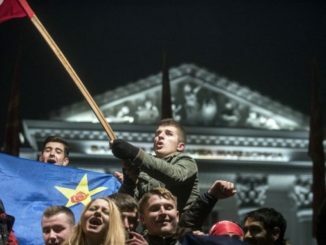 The two governments have agreed in the last weeks to finalize a new deal which would address all issues, including the border deal, however concerns remain over a possible Greek barrier over Albania’s EU accession talks, should the small Balkan country fail to sign the newly agreed terms. 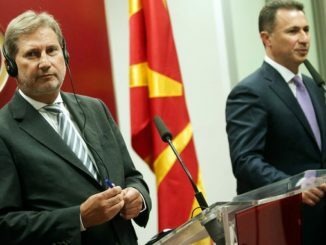 President Meta’s refusal to grant authorization and the lack of clarity over what the two countries have agreed on paper, raise questions about the feasibility of a new deal to be agreed before spring, when the two prime ministers Mr. Tsipras and Mr. Rama have agreet to meet.